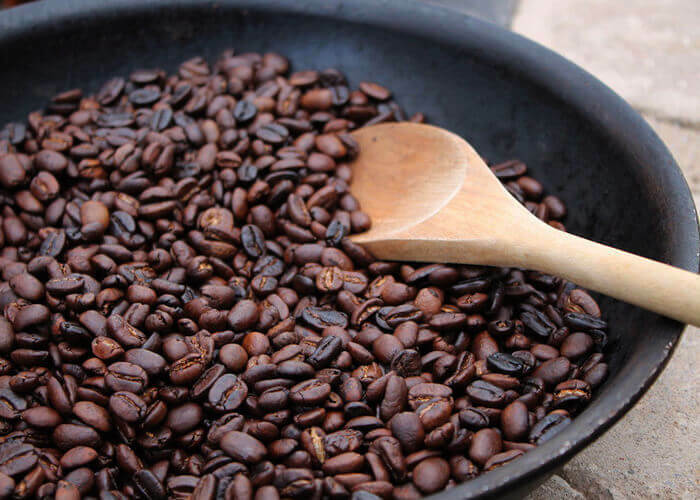 We source a very high quality of Robusta Coffee Beans that we procure from growers who use scientific methods of cultivation without the use of noxious chemicals and growth enhancers. 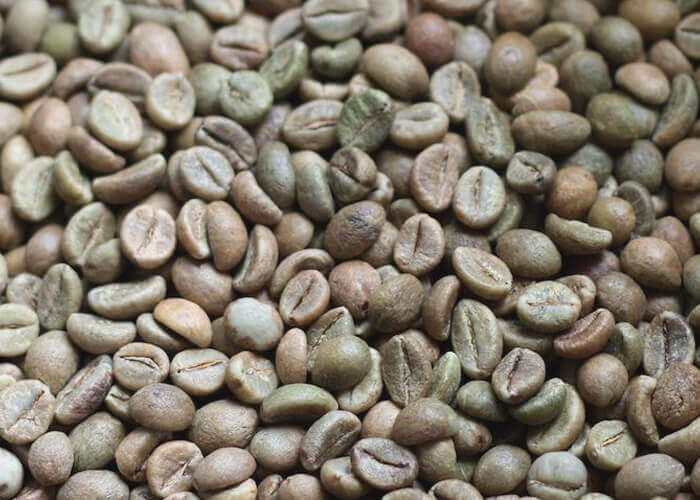 This variety of coffee beans is highly preferred by coffee drinkers who like their brew to be stronger in taste and unique aroma. 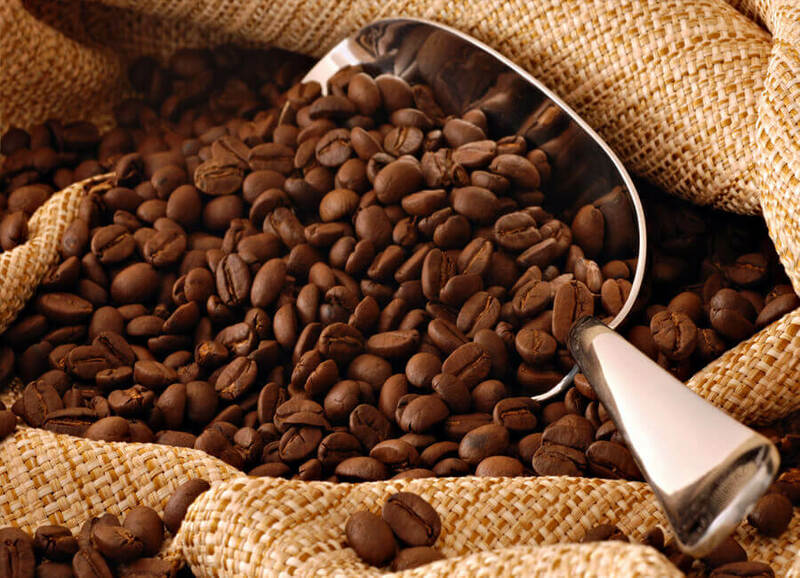 The robusta coffee beans offered by us is of highest international standards. The range offered by us is packed with nutritional value, rich flavor and aroma. The sophisticated packaging ensures that the beans remain fresh and crisp for a longer period of time. Robusta Coffees are grown at a lower elevation compared to Arabica. There are known for their bitterness and strength. 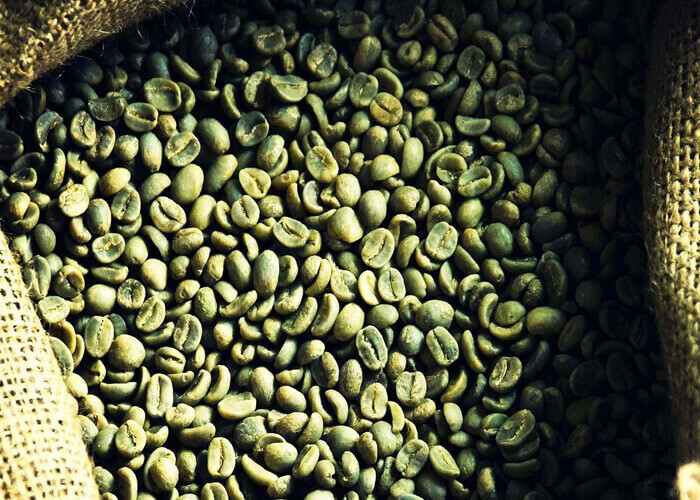 They also contain twice the amount of caffeine and chlorogenic acid compared to arabica.